> wrapped in PVC, embeded with battery pack protection board. 3> good cycle life, 0.5C 800 times, more than 70% capacity retention. 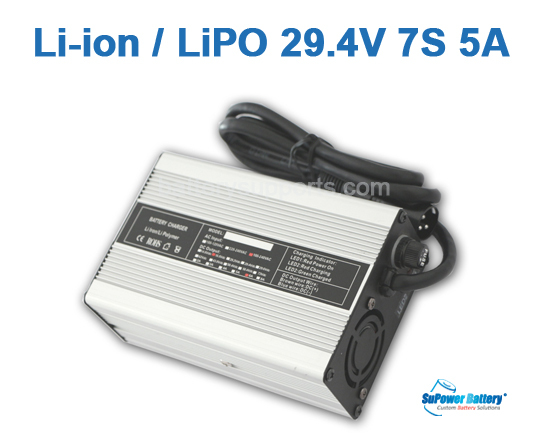 4> excellent high temperature performance, better performance than lead-acid battery. 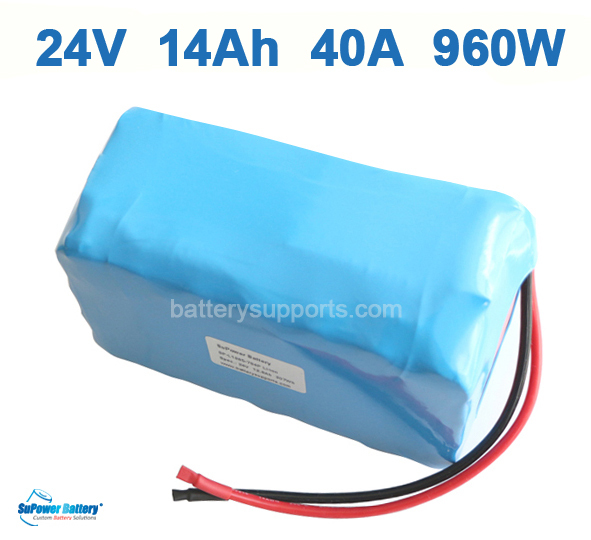 5> clean battery materials, perfect replacement of lead-acid batteries, protection our environment. 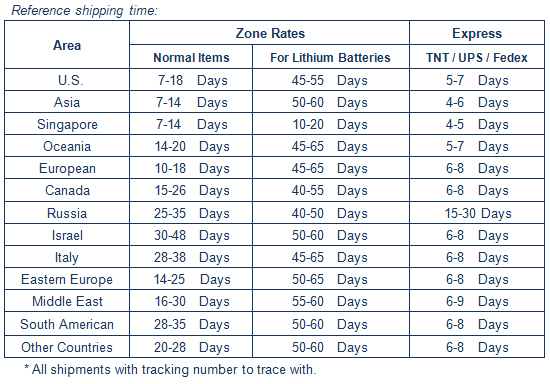 Power equipment, electronic bike, e-scooter, electronic motor bike, EV. Could assemble with customize spec. !